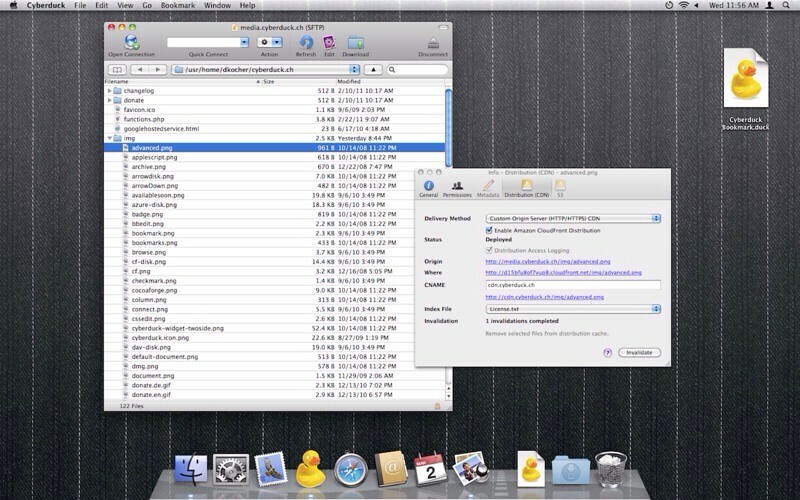 Cyberduck, a popular FTP app, has been updated with support for large 5GB+ file uploads. 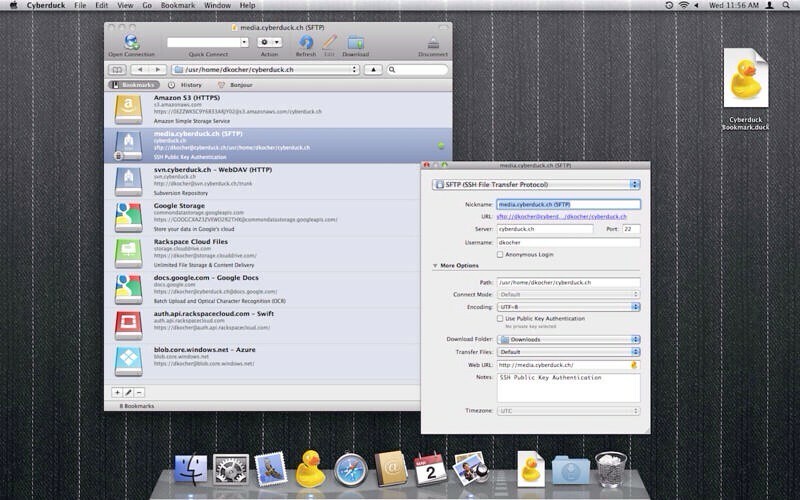 Cyberduck is an FTP, SFTP, WebDAV, S3 & OpenStack Swift browser to transfer files to your web hosting service provider and connecting to cloud storage accounts from Rackspace Cloud Files, Google Storage and Amazon S3 with the same easy to use interface with quickly accessible bookmarks. The browser allows to download, upload and move or copy files using drag and drop with an hierarchical view to browse large folder structures efficiently. 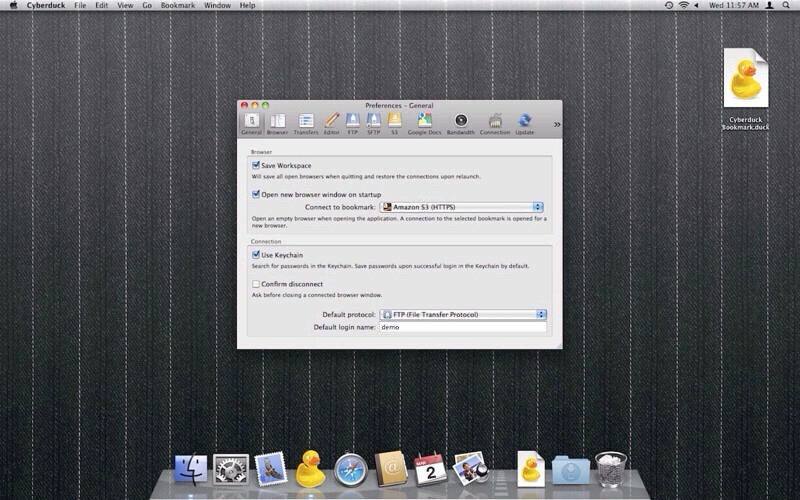 Transfers are handled with ease including synchronization of local with remote directories. To edit files, a seamless integration with any external editor application makes it easy to change content quickly. Both Amazon CloudFront and Akamai content delivery networks (CDN) can be easily configured to distribute your files worldwide from edge locations. You can purchase Cyberduck from the App Store for $23.99.